Amazon is celebrating its Fire TV set-top box and allowing you to pick it up for just $84.00 for a limited time. 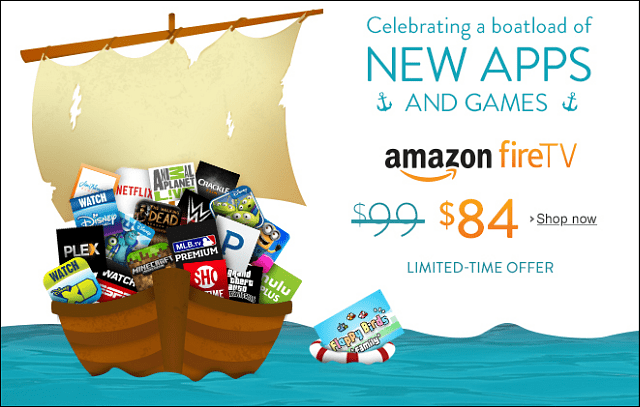 The sale is to celebrate a ton of new apps. 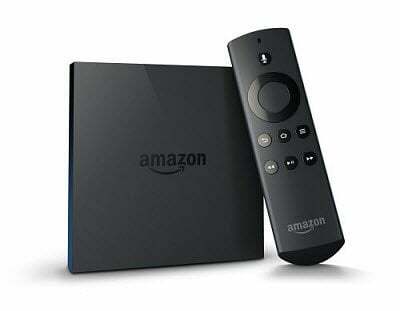 I ordered the Fire TV the day it was released, and while it does have most of the popular streaming apps, and a decent set of games – some you can play with the included remote, and some require the game controller which is sold separately for $39. 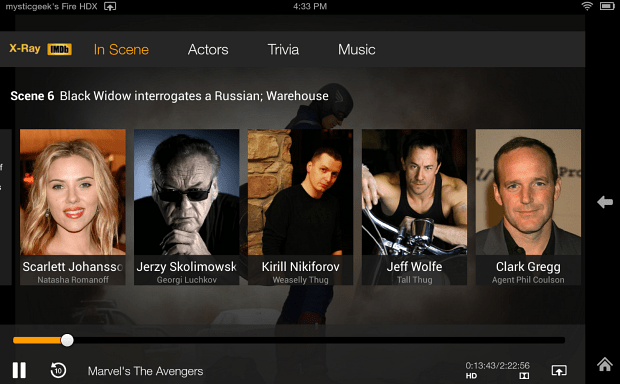 But I’ve been hoping for a burst of new apps to come along for the Android powered box. There has indeed been a boatload of apps added, and from what I can see, it looks like a ton of games as well as new streaming video and music services too. There’s also a lot of apps that are already available on Kindle Fire HDX, so that should make using the two devices together a lot of fun. Fire TV is currently the most powerful set-top box on the market (excluding gaming consoles of course). If you’re not completely familiar with the Fire TV, here’s a quick look at what’s under the hood. Amazon hasn’t said exactly when this deal will end, so you might want to hop on it right away if you’ve been considering getting one. If you do end up getting one, or are new to the platform, check out our article: Tips and Tricks for Fire TV.